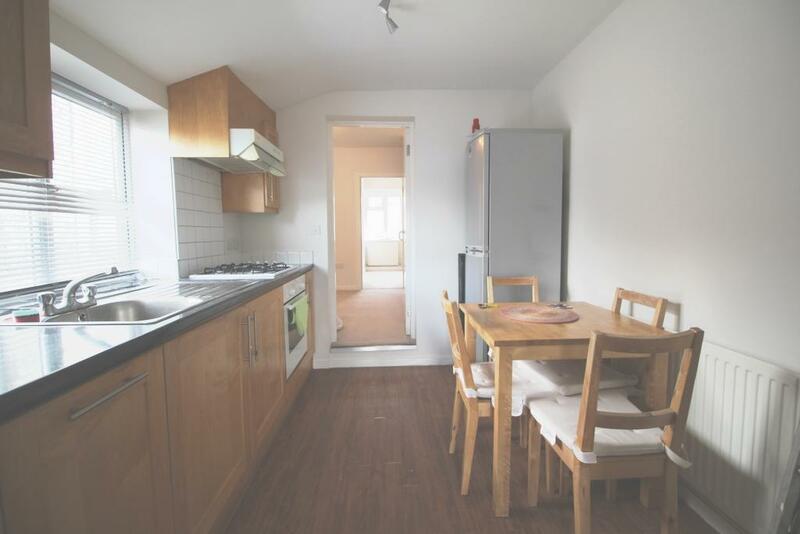 STEPTONS are proud to present this SPACIOUS TWO BEDRROM FLAT. 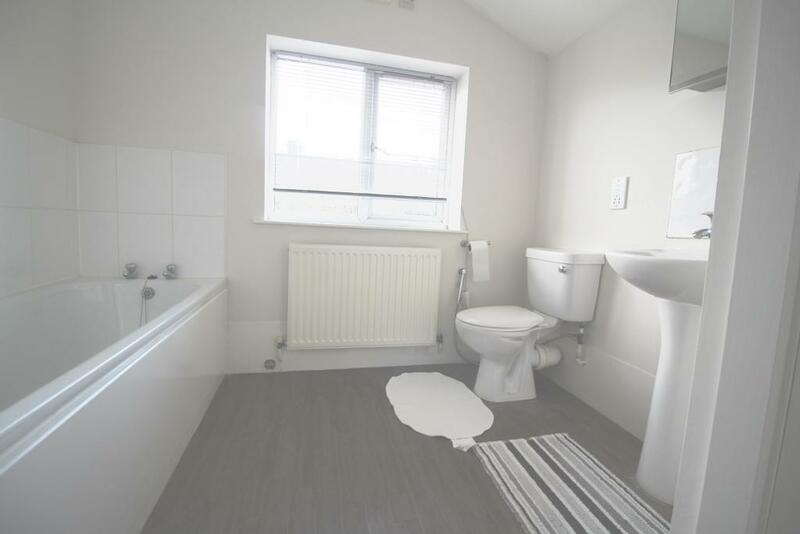 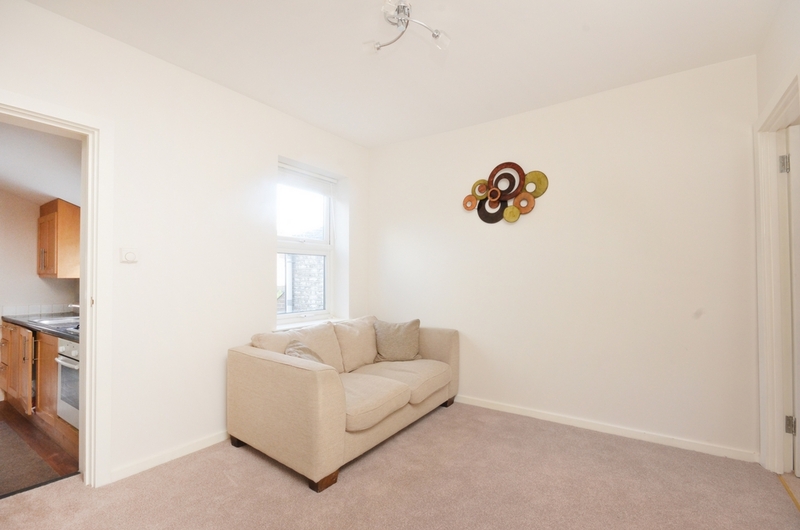 This flat is situated on the first floor and is fully furnished. 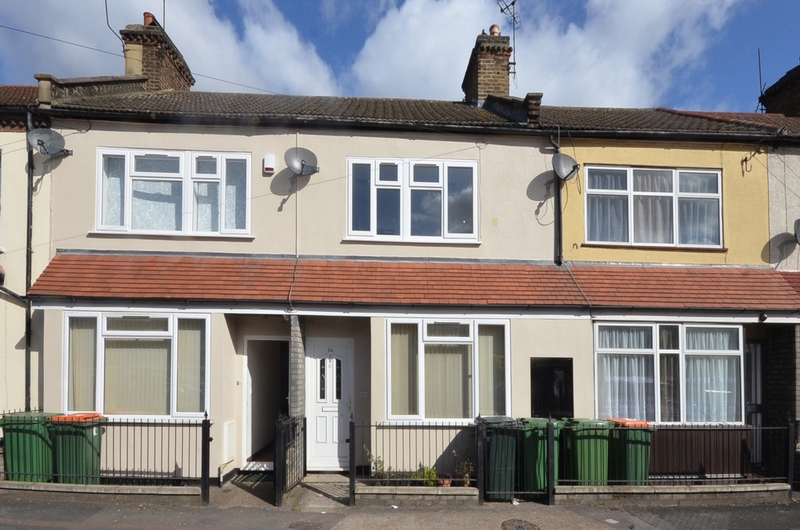 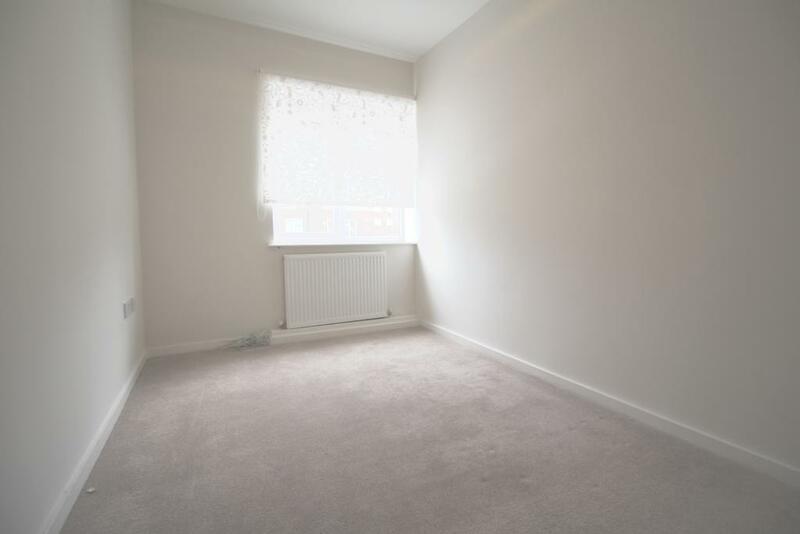 Located off the busy HIGH ST NORTH and just a short walk to EAST HAM UNDERGROUND STATION.